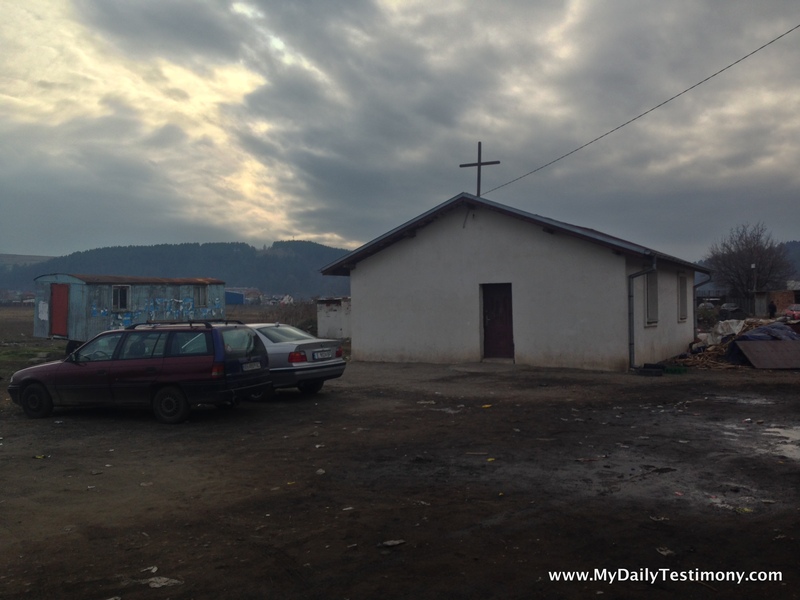 We spent Christmas Day with Nansi’s home church in a Gypsy village of Dupnitsa, a town south of Sofia. I preached from a nontraditional Christmas passage (John 1:1-16) and Nansi translated. The children all got presents from Samaritan’s Purse, so if you and your church participated in any of the international Christmas gift outreaches, we saw the fruits of that!